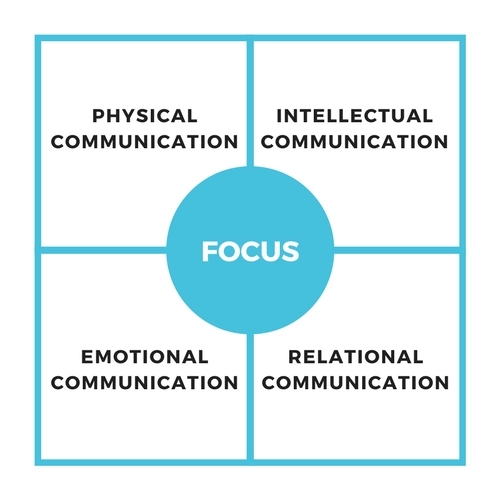 My Communication in 4Dimensions Series supports individuals, professionals and leaders to unleash their 'positive potential' in communication and enhance their inner and outer self-confidence when they present, communicate and perform at work and in life. Motivational Speaker is normally the go-to term, but more than anything, I aspire to be perceived as an Inspirational Speaker who 'walks my talk'. I aim to inspire my audiences to become authentically effective physically, intellectually, emotionally and socially. I believe that motivation internally-triggered by story-telling, practical ideas, easy-to-use tools and strategies, all of which I provide during my range of talks. I have my self-actualising and transformative journey to thank for my strong conviction and belief that achieving success, happiness, personal freedom and authentic relationships is an inside and out job. I've drawn from my personal experience and knowledge, gained living around the world for the last 25 years, to design training programs that stimulate my audience's eagerness for self-awareness and inspire you to continue an independent and responsible self-development journey, inside and out. For a short version of my speech at The 12th Women's Summit, visit the VIDEOS page. I am a Professional Member of the Association of Professional Speakers Singapore (APSS).